Annette Joanne Funicello (October 22, 1942 – April 8, 2013) was an American actress and singer. 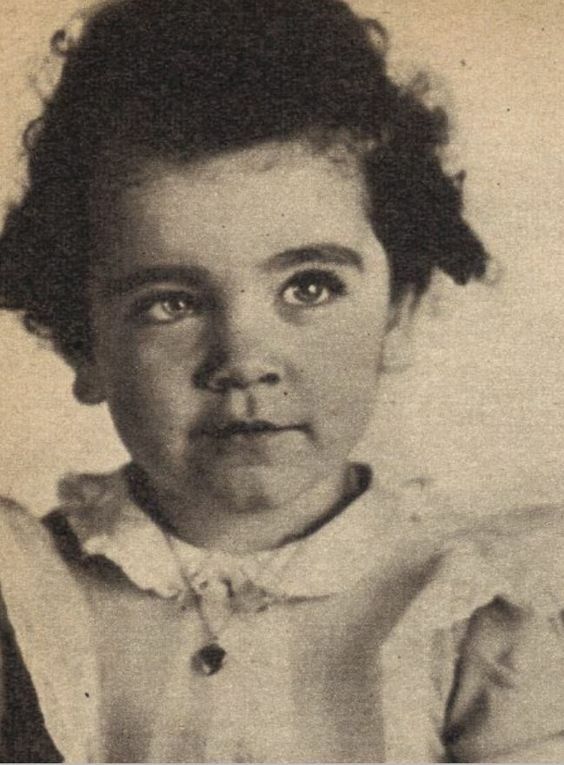 She was Walt Disney's most popular cast member of The Mickey Mouse Club, and went on to appear in a series of beach party films. Born on October 22, 1942, in Utica, New York, Annette Joanne Funicello, she took dancing and music lessons as a child to try to overcome shyness. She moved with her family to Los Angeles' San Fernando Valley when she was 4 years old. 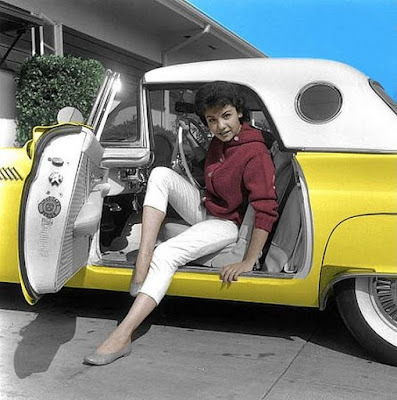 Funicello gained early fame as an actress on Walt Disney's The Mickey Mouse Club, quickly becoming the show's most popular cast member, and went on to appear in a series of beach party films. After dancing the lead in Walt Disney's production of Swan Lake at the Starlight Bowl in Burbank, California, in 1955, Funicello was invited by Disney to audition for his new children's show, The Mickey Mouse Club. 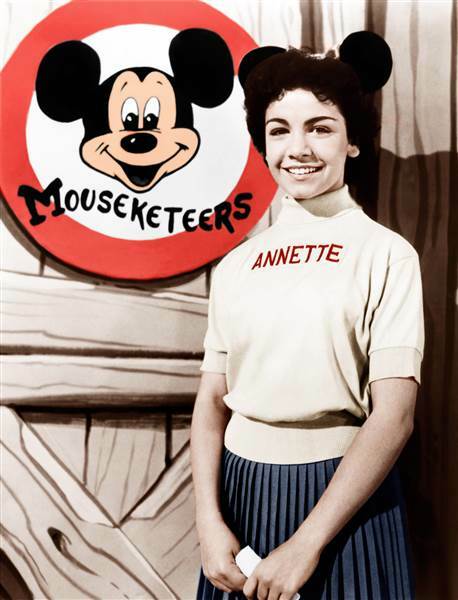 She landed a part on the show, which premiered in October 1955, when Funicello was just 13 years old, and soon became the series' the most popular "Mouseketeer." Audiences regularly tuned in to watch Funicello and other members of the children's variety show perform song and dance routines in turtle-neck sweaters displaying their names in big block letters, blue skirts/slacks and, most notably, mouse-eared beanies. By the end of the first season of Mickey Mouse Club, she was receiving 6,000 letters a month, according to her Disney Legends biography. The actress would later credit the show as her claim to fame and an incredible learning experience, and call Walt Disney her "second father." She once stated, "I've always found Mr. Disney to be somewhat of a shy person, a kid at heart." 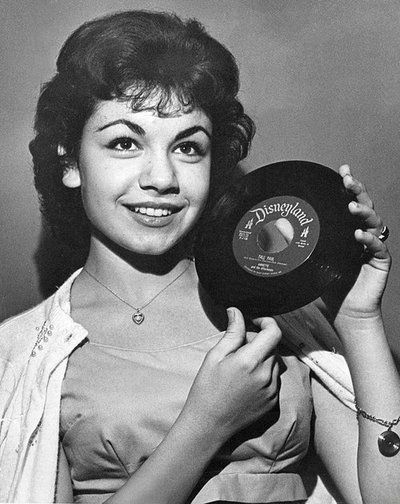 After leaving The Mickey Mouse Club, Annette Funicello remained under contract to Disney and appeared on TV shows such as Zorro (1957) and The Nine Lives of Elfego Baca (1958). She also starred in a number of Disney feature films, including The Shaggy Dog (1959), Babes in Toyland (1961), The Misadventures of Merlin Jones (1964) and The Monkey's Uncle (1965). 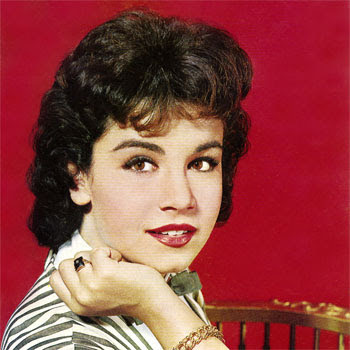 Although uncomfortable being thought of as a singer, Annette had a number of pop record hits in the late 1950s and early 1960s, mostly written by the Sherman Brothers and including: "Tall Paul," "First Name Initial," "O Dio Mio," "Train of Love" (written by Paul Anka) and "Pineapple Princess." 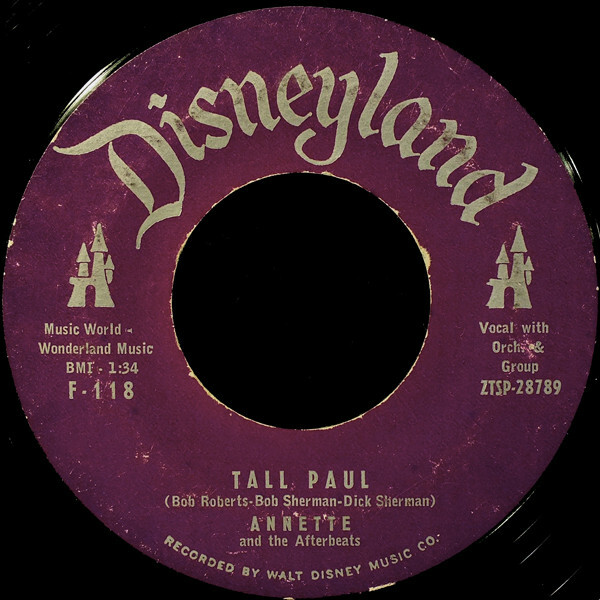 They were released by Disney's Buena Vista label. Walt Disney was reportedly a fan of 1950s pop star Teresa Brewer and tried to pattern Annette's singing in the same style. However, Funicello credits "the Annette sound" to her record producer, Tutti Camarata, who worked for Disney in that era. Camarata had her double-track her vocals, matching her first track as closely as possible on the second recording to achieve a fuller sound than her voice would otherwise produce. Early in her career, she appeared on the NBC interview program Here's Hollywood. In the early 1960s, Funicello starred in a series of beach party films with Frankie Avalon, including Beach Party (1963), Muscle Beach Party (1964), Bikini Beach (1964), Beach Blanket Bingo (1965) and How to Stuff a Wild Bikini (1965). During this time, she also recorded a series of Top 40 pop singles, including "Tall Paul," "First Name Initial," "How Will I Know My Love" and "Pineapple Princess." In 1987, Funicello again teamed up with Frankie Avalon to co-produce and star as parents of a pair of troublesome teenagers in Paramount's Back to the Beach. Then, in 1989 and 1990, Avalon and Funicello staged a nostalgic concert tour, performing the beach party music and hit singles they made famous in the 1960s. In 1992, Funicello announced that she had been battling multiple sclerosis, a degenerative neurological disease, since 1987. 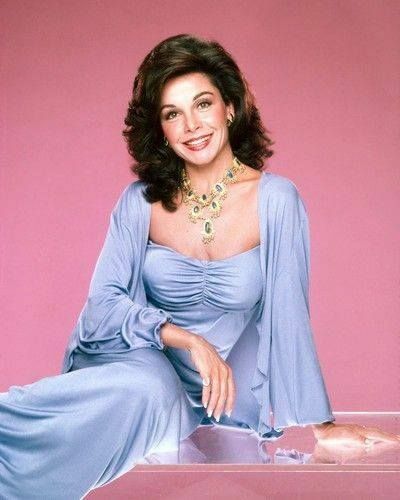 To assist in fundraising to fight neurological disorders, the actress founded the Annette Funicello Teddy Bear Company. She also developed her own perfume line, Cello by Annette. The disease had severely damaged her nervous system; Funicello had lost the ability to walk in 2004, the ability to speak in 2009, and she required round-the-clock care in order to survive. Annette Funicello died on April 8, 2013, at age 70, at Mercy Southwest Hospital in Bakersfield, California. She was survived by second husband Glen Holt, whom she married in 1986, and three children from her earlier marriage to Jack Gilardi (1965-1981). Here's a clip from Walt Disney Presents "The Golden Horseshoe Revue" from the 1960's, Annette Funicello singing "Mr. Piano Man, Please!" Annette was discovered at a very young age and quickly became one of the first and most popular Mousketeers. Her squeaky clean image and fame made it clear that she quickly needed to make records in order too cash in on her teen star status. A big thank you to Mijas @ ACM2 blog for original link.